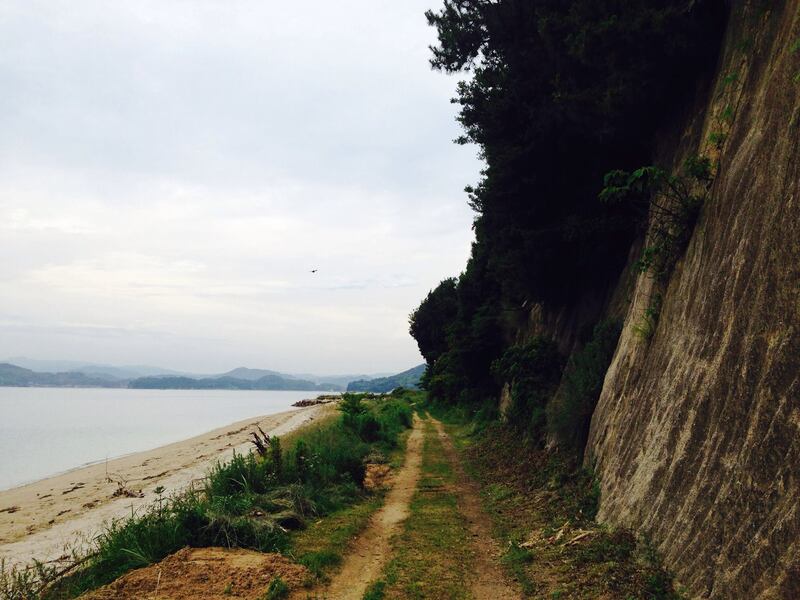 Who wants to go running on the Seto Inland Sea in Japan? Ahhh! Japan is where I really got into running! Lots of great seaside paths. 🙂 Gorgeous photo here, Julia!